It Is Already Marked Down & on Sale. Mark from North cape may, Olivia from Allen & 83 others bought this item recently. The Pulse BF Kit by Vandy Vape is going to be a home-run for sure. 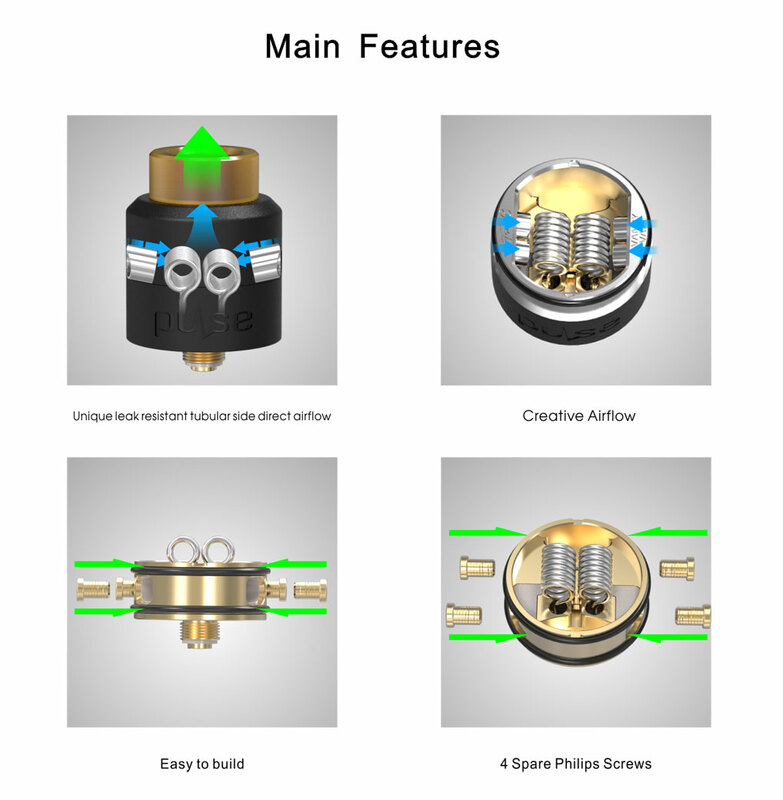 This product was just posted on the Vandy Vape site a few minutes ago so details are still not really out yet. 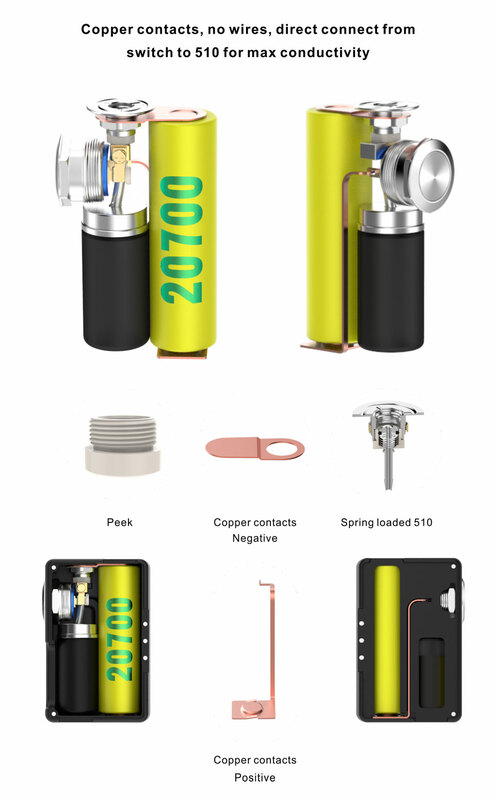 We will continue to update this product page as we learn more. From what we can see it looks like all the panels are Transparent or Translucent, and it looks really good. 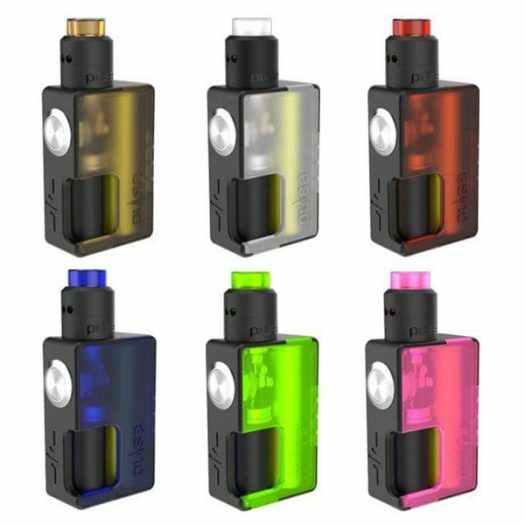 There will be 9 total color options with 6 coming as a Kit and 4 only as Replacement Panels. 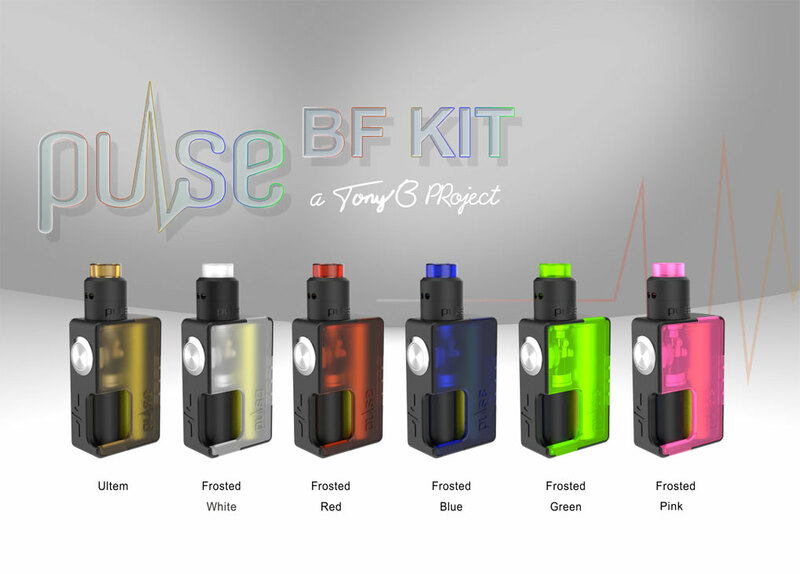 We just listed the Pulse BF Kit Replacement Panels so you can see all the new colors. 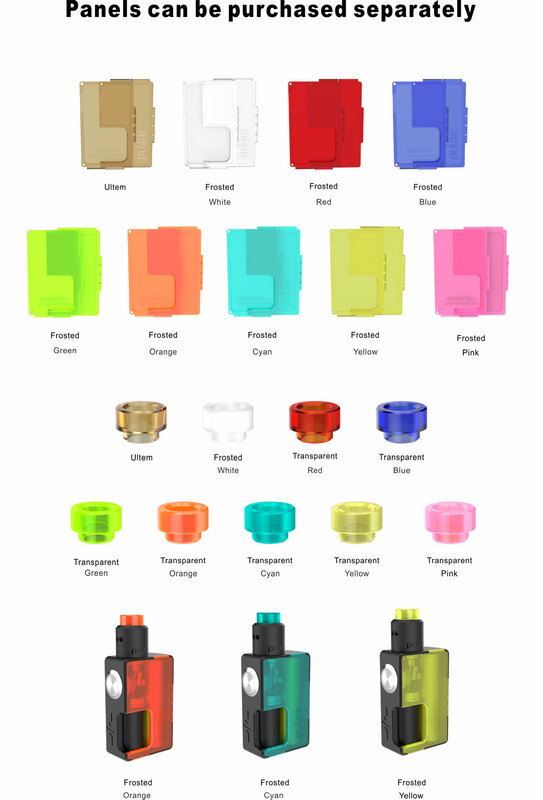 We also see 9 matching color Drip Tips that are also sold separately. There is no ETA yet for this Kit yet but once they release that we will post it here and start taking Pre-Orders. 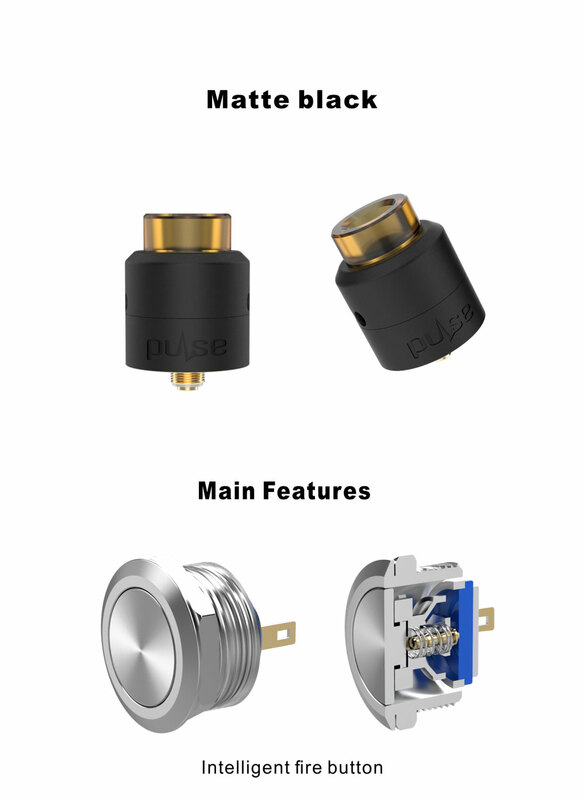 Vandy Vape and Tony B have just released another Device, a Kit featuring the Pulse BF Mod & Pulse 24 BF RDA (Matte Black Special Edition). 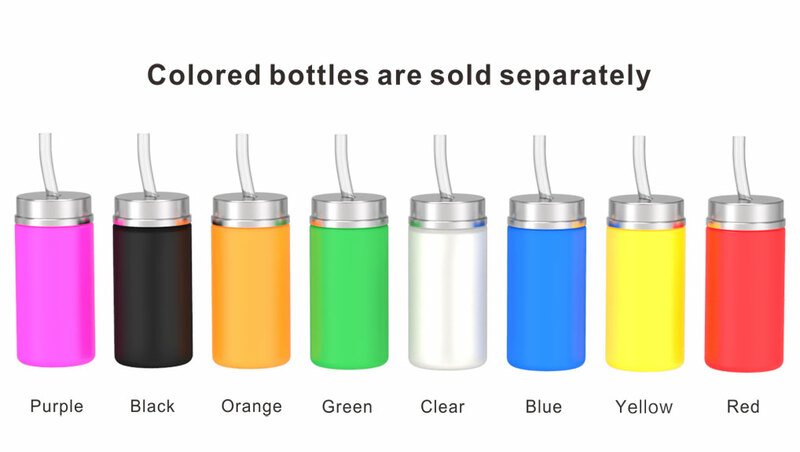 As mentioned previously, there will be 6 Colors to choose from, 9 different colored Replacement Panels, & 9 colored Replacement Bottles. Ultem, Frosted White, Frosted Red, Frosted Blue, Frosted Green, Frosted Pink. Ultem, Frosted White, Frosted Red, Frosted Blue, Frosted Green, Frosted Pink, Frosted Orange, Frosted Cyan, Frosted Yellow. Purple, Black, Orange, Green, Clear, Blue, Yellow, Red. As you can see, tons of options to completely customize the Device to your liking. With the Bonza RDA included in the Mix there are actually 512 different color combinations. 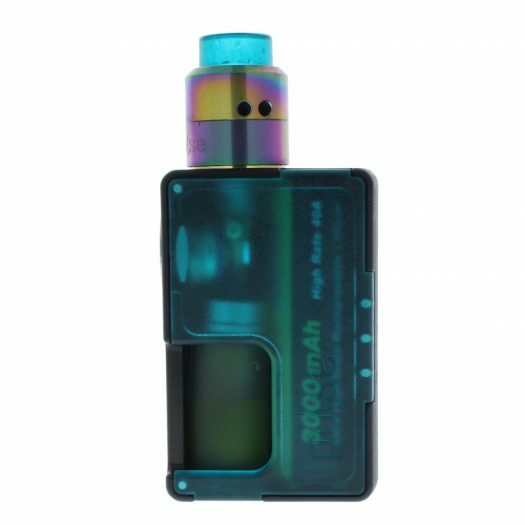 The new Replacement Panels are interchangeable with the Original Pulse BF Mod, so if you own one of those and don’t want to pick up this new Kit you always have the option to just buy the Panels. Same goes for the Replacement Bottles, completely compatible with the Original. 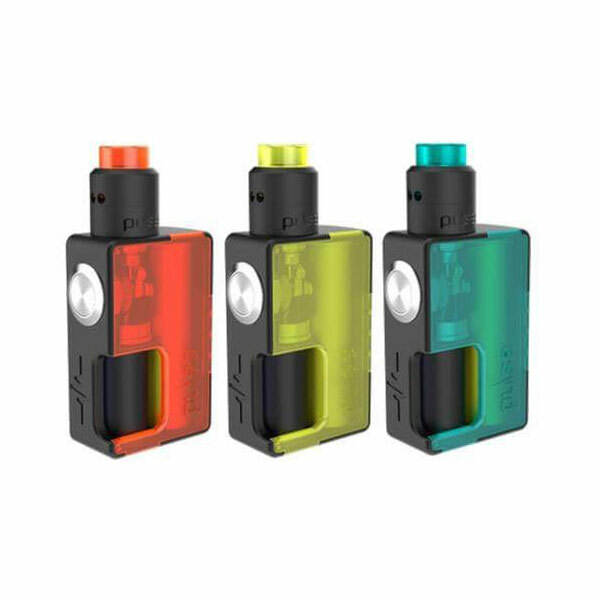 The Pulse BF Mod Includes a intelligent fire button with a special power safety switch that locks easily & will prevent the fire button from making contact, which basically cuts the power from the switch. This is very useful if you like to carry the Mod in your pocket or for just traveling in general. 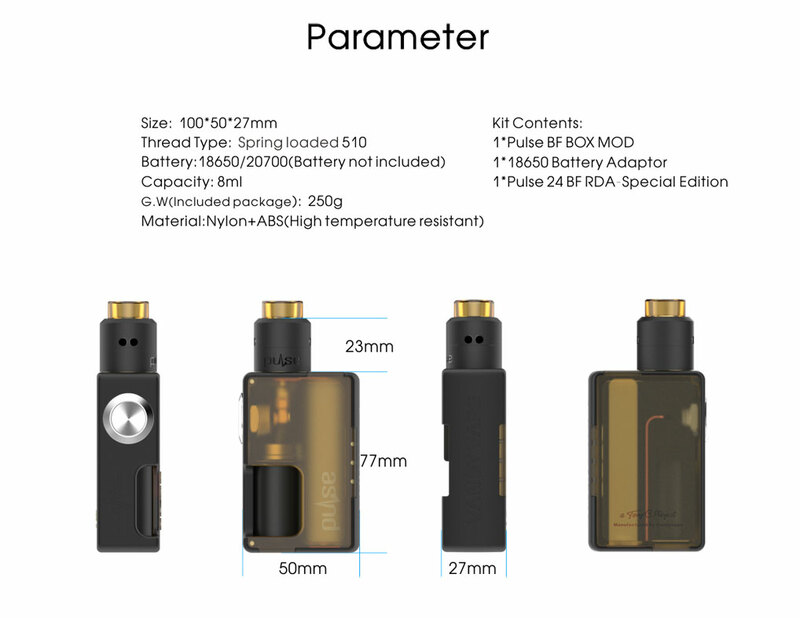 The Mod has full copper contacts, a direct connection from the switch to the 510 connection which eliminates voltage drop and gives you optimal conductivity. 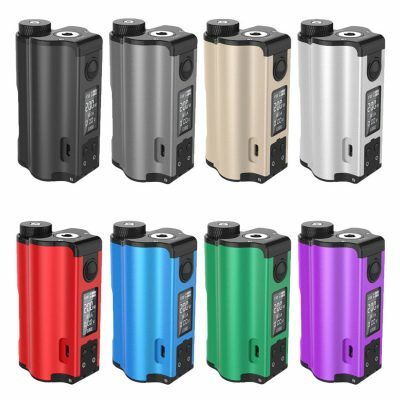 You have the option of using either a 18650 or 20700 battery, and comes with a 18650 adapter that slips right over the negative end of the Battery. 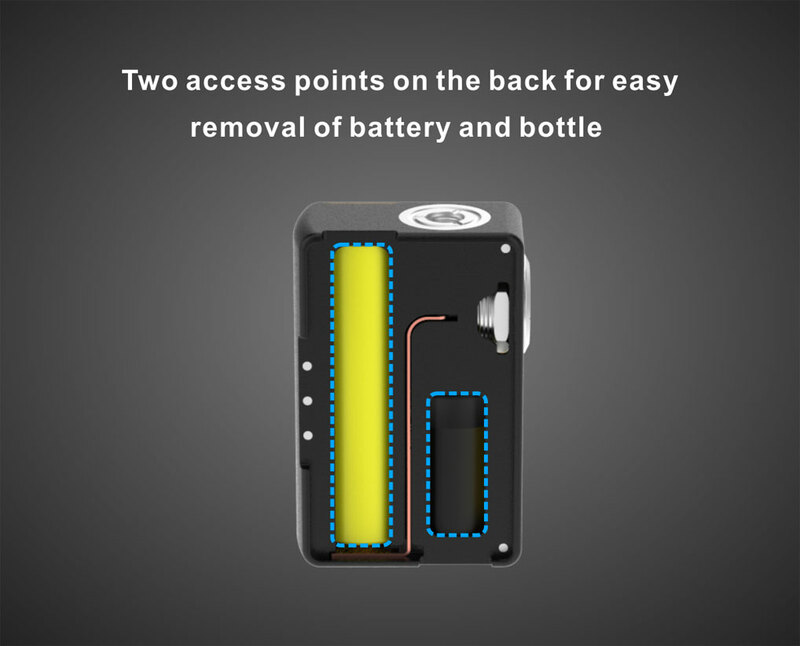 There are 2 different access points on the back of the Mod which makes removal of the Battery & Squonk Bottle simple. 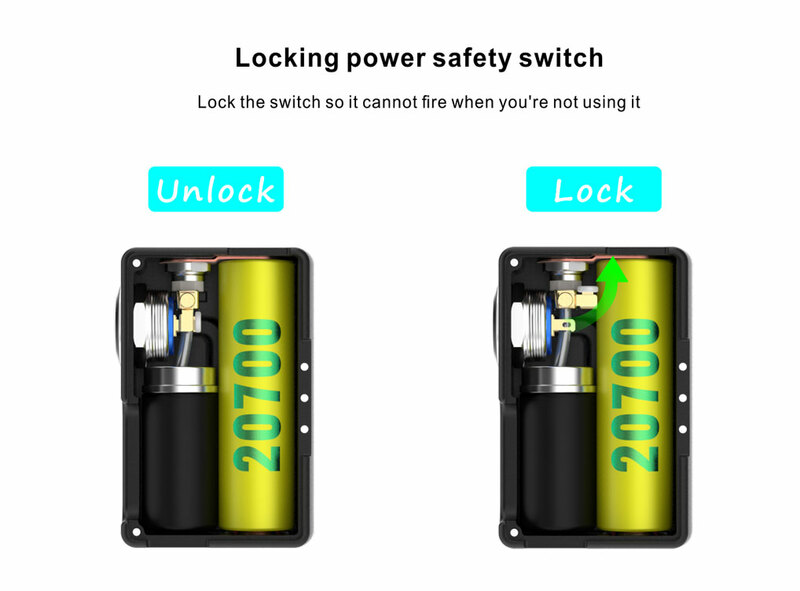 Just remove the back panel and push your finger against either the battery or bottle and it will come right out the front. 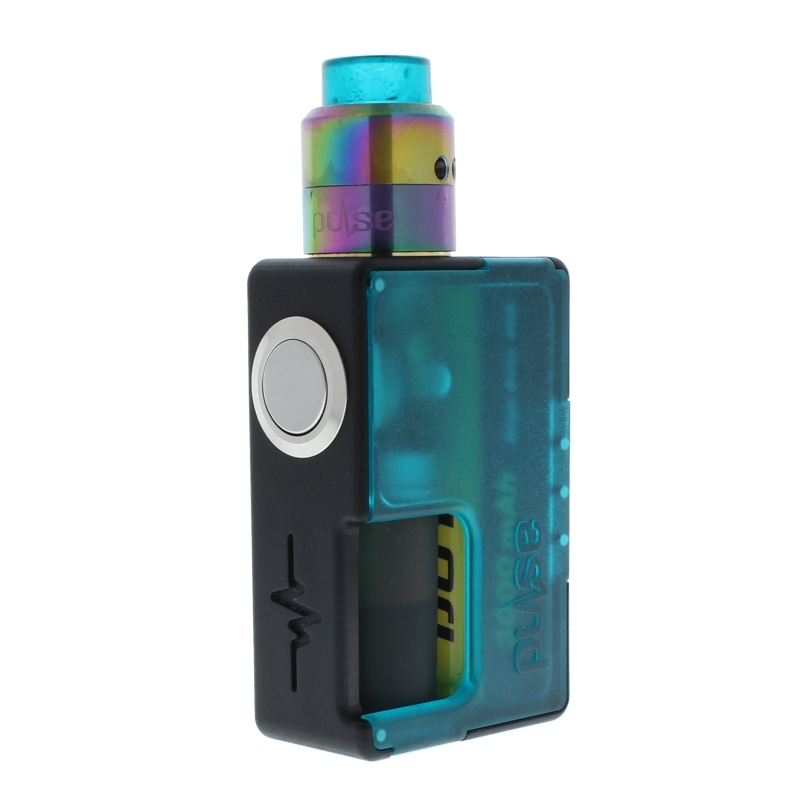 Another great thing about this Kit is that it comes with the Pulse 24 BF RDA Matte Black Special Edition. 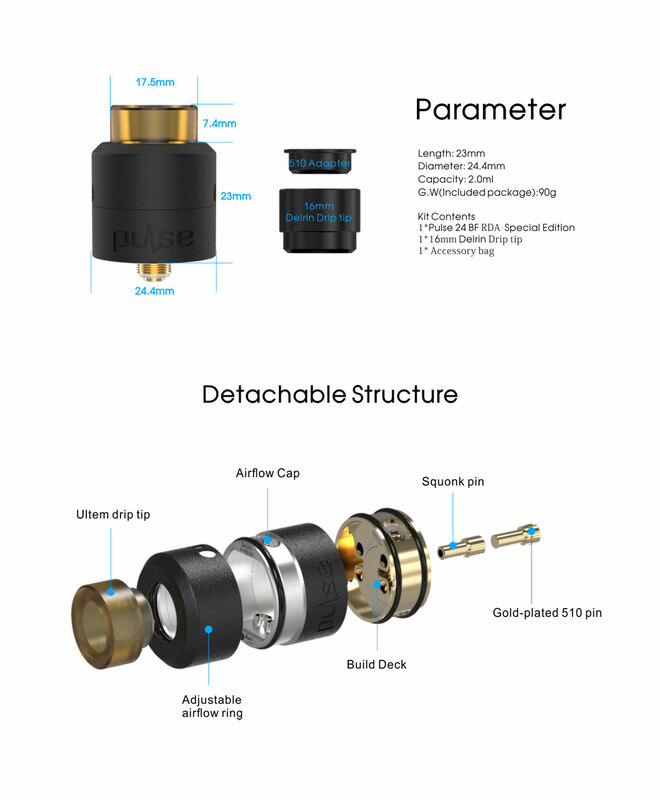 Some features of this RDA: Side Angled Airflow which prevents leaking, a post-less deck for easy building and coil installation that uses 4 side-mounted Phillips screws. Also included is a 16mm Delrin Drip Tip that will match exactly the same color as the Mod. If you are interested in picking up the Pulse BF Kit by Vandy Vape we suggest placing your Pre-Order now so you don’t have to wait for a 2nd shipment to arrive. 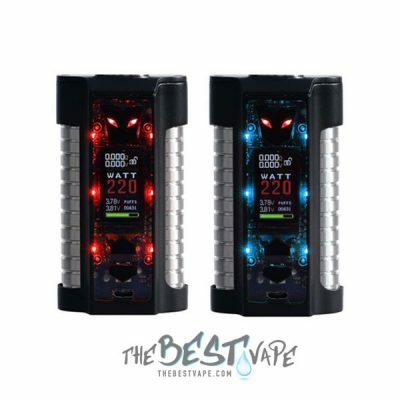 You can see the Original Pulse BF Box Mod & the Original Pulse BF Replacement Panels & the Original Pulse BF Replacement Bottles. And here is the Pulse BF Kit on the Vandy Vape website. 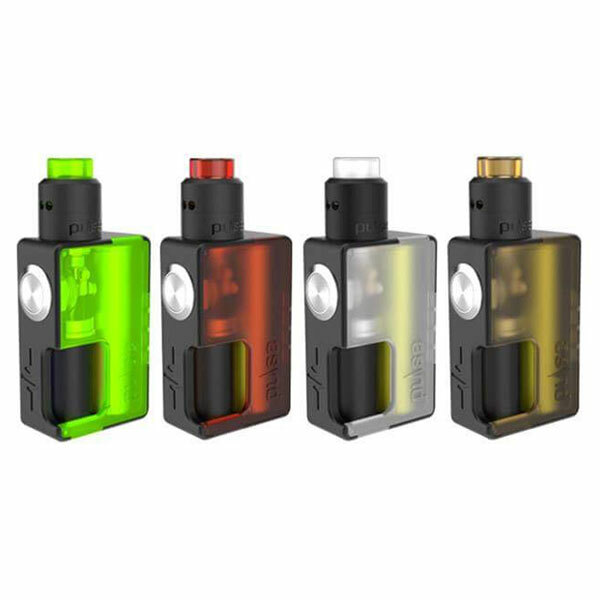 Overall Summary: This Pulse BF Kit by Vandy Vape is a excellent Squonk Kit for beginners or even advanced Squonkers. 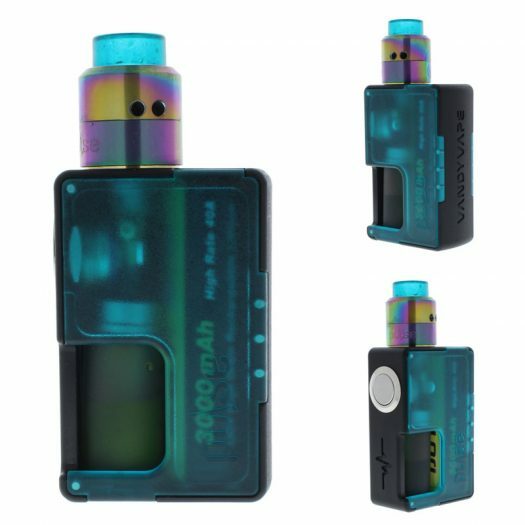 It’s price point and ease of use makes this a perfect device for anyone and everyone looking to get into Squonking. 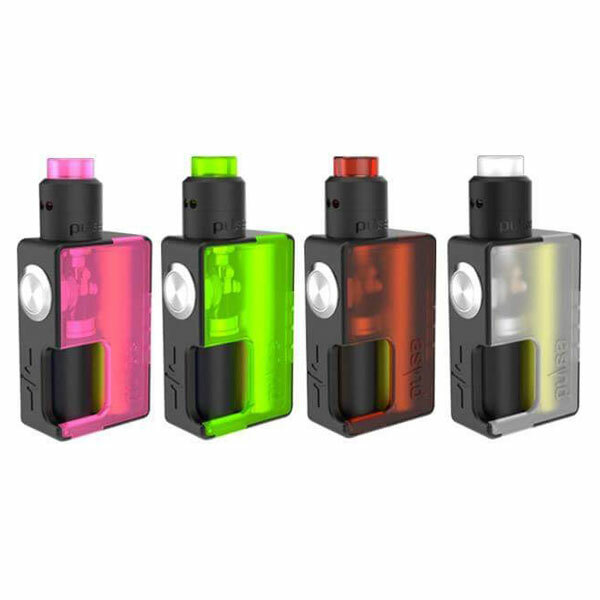 We have a special Limited Time Pre-Order with a discounted price so if you want the Vandy Vape Pulse BF Squonk Kit your best bet would be to Pre-Order it now. Excellent product. 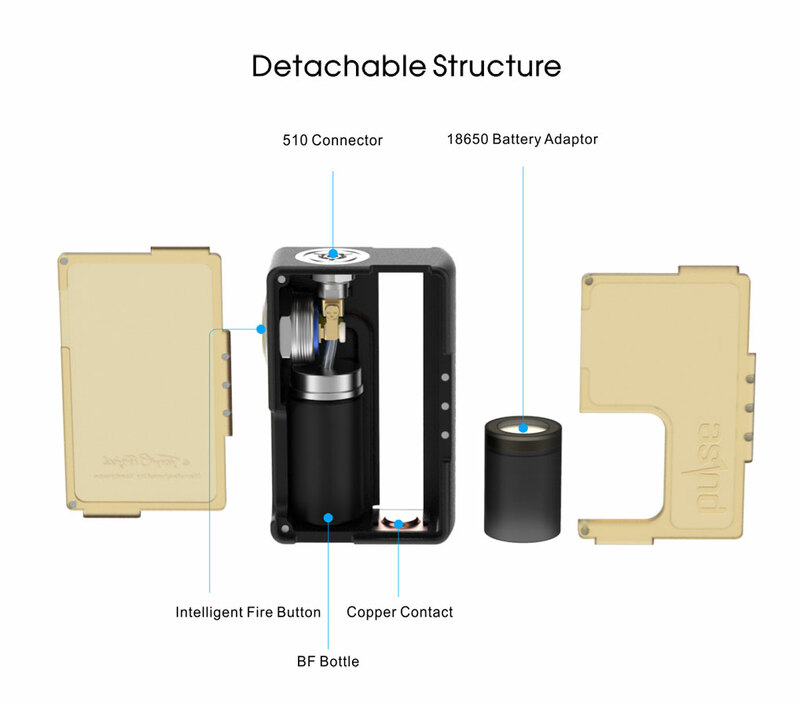 Well packaged, designed and built. I just received it so I’ve yet to try it out but overall I can tell it will be one everyone will enjoy. I first saw this on The Vapor Trail Youtube Channel and was intrigued by the all around design. I am very happy with this product and would recommend it and and this website for their speedy service.